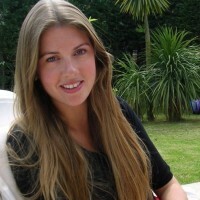 Julia is a UK trained and fully qualified homeopath. We all know that good fats are essential for our physical and mental health. So how do we best incorporate them into our daily diet?